Work for Dualmon Remote Access? Learning about Dualmon Remote Access? "Works great! Never have any issues"
This product is easy to set-up and use. Very reliable! Never have any issues connecting to remote computers. It needs a file transfer option separate from the the main access page, this way files can be transferred without interrupting if the main user is using the computer. Ease of use. Logging in is simple and the connection has always been reliable. It allows me to do my job while out of the office. Value, it provides almost anything I need at a reasonable price. 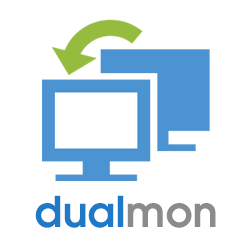 * We monitor all Dualmon Remote Access reviews to prevent fraudulent reviews and keep review quality high. We do not post reviews by company employees or direct competitors. Validated reviews require the user to submit a screenshot of the product containing their user ID, in order to verify a user is an actual user of the product. Hi there! 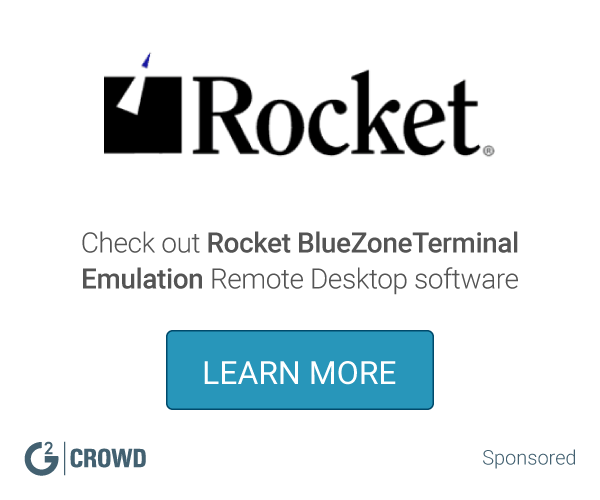 Are you looking to implement a solution like Dualmon Remote Access?